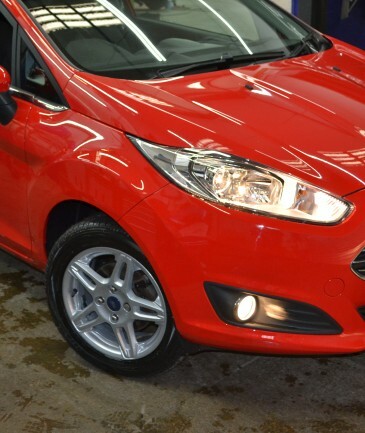 The service we provide is approved and trusted by the UK’s leading insurance companies and manufacturers to deliver the highest standard of repair. 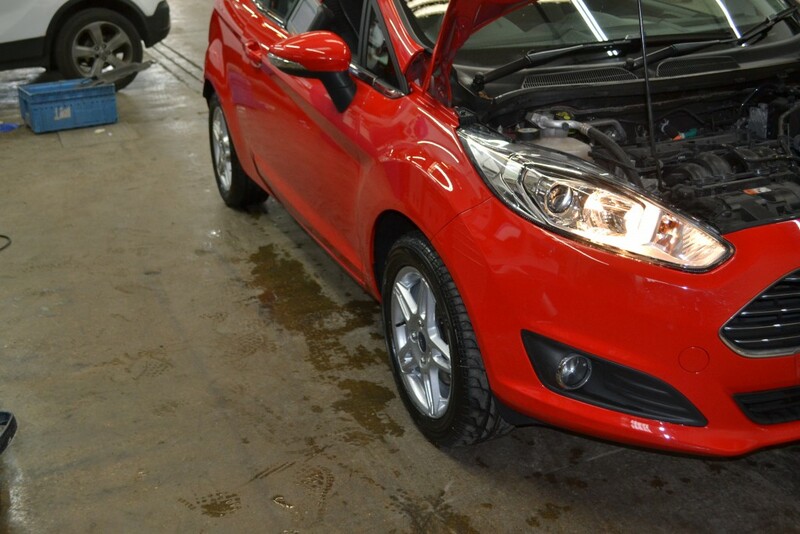 Our skilled technicians are manufacturer trained and qualified to ATA or NVQ standard. 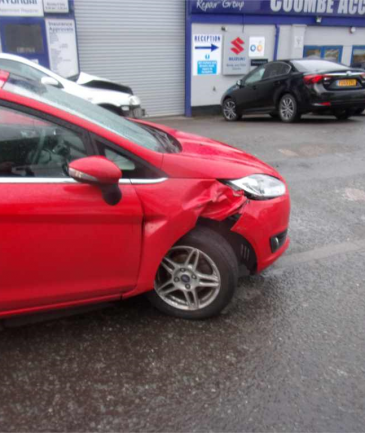 Our cutting-edge technology and best in class techniques enable us to restore your car to its pre-accident condition, or better! 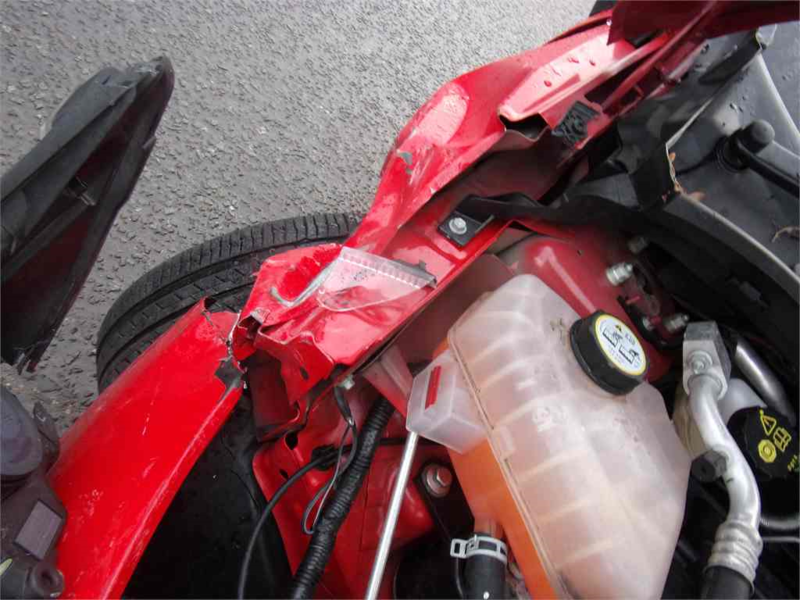 Specialising in crash repairs and damage to bodywork since 1970. 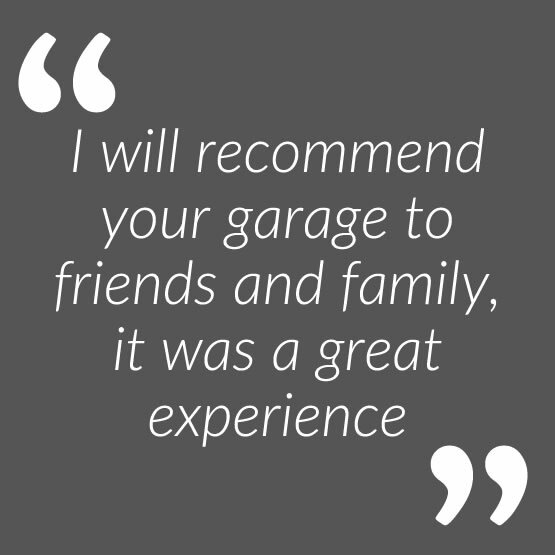 Based in Sutton, we serve customers across Surrey and South London. 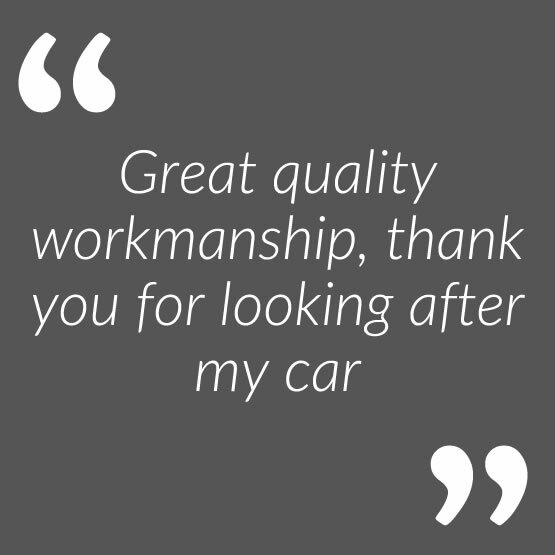 Using state of the art technology and techniques, our team of highly skilled and qualified technicians will get you back into the driver’s seat with minimum fuss. 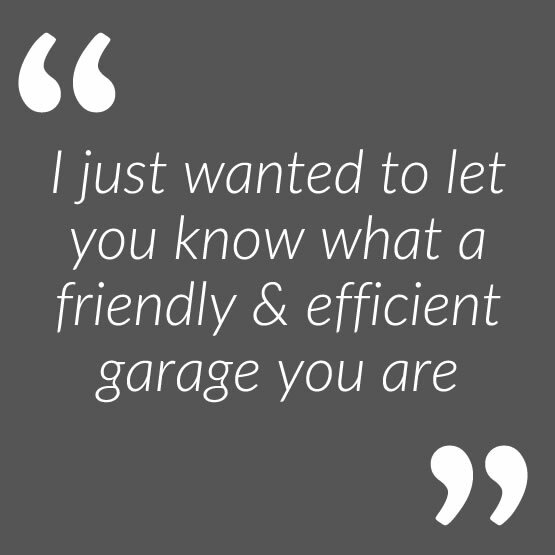 Our dedicated customer service team will take care of you and keep you updated on your vehicle’s progress throughout and ensure you’re completely satisfied. 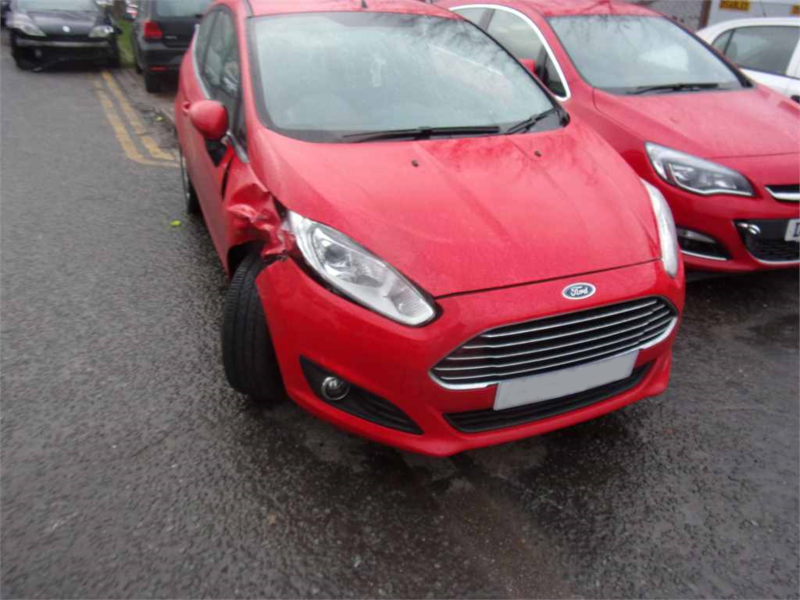 We aim to restore your car to pre-accident condition. 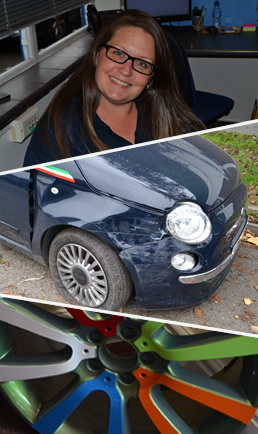 Our bodywork repair centre is trusted and approved by major insurance companies and leading manufacturers. 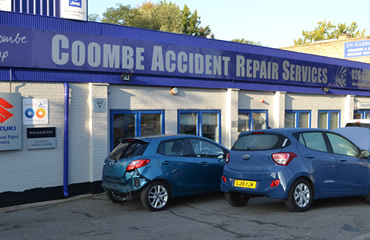 Situated in Sutton, Coombe Accident Repair Services (CARS), formerly known as Coombe Coachworks, is an independent bodyshop and a one-stop repair shop for vehicles damaged through crash, collision or accident. 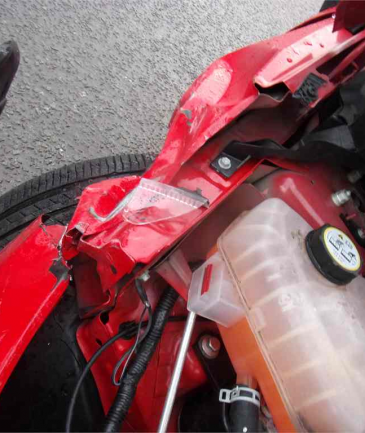 We specialise in bodywork repairs, both large and minor. 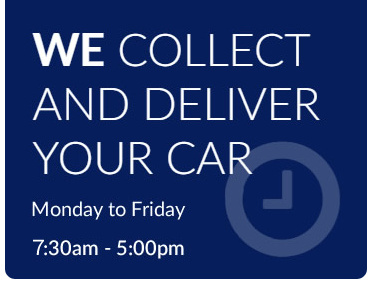 We understand that being without your car, for any length of time, is a real inconvenience. 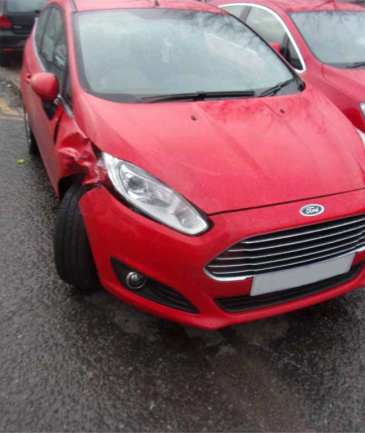 You can be assured that we will make every effort to minimise any further disruption. 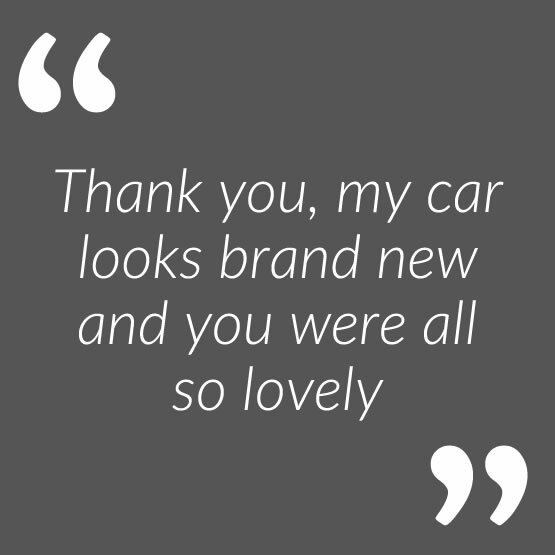 When we hand you back the keys, we know what you want to see. 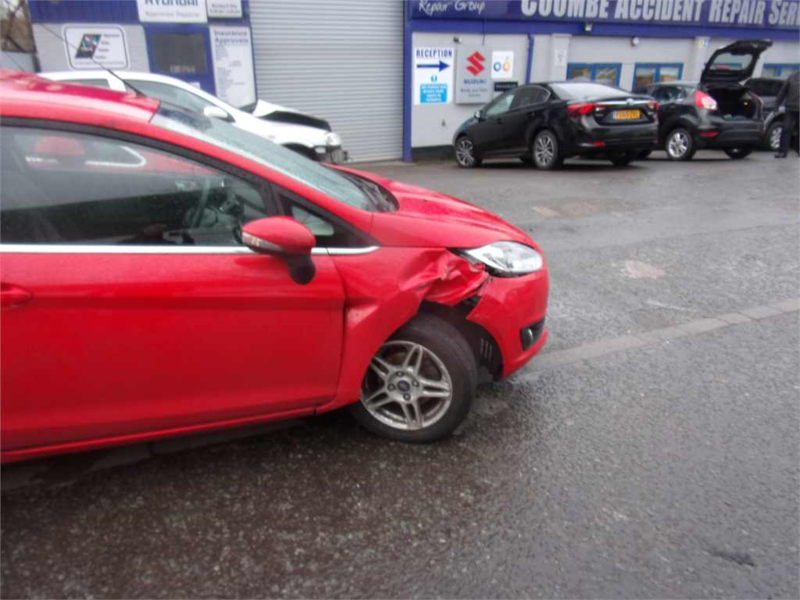 You want your vehicle to look exactly how it was before the accident happened, with no tell-tale signs that your car has undergone a repair. 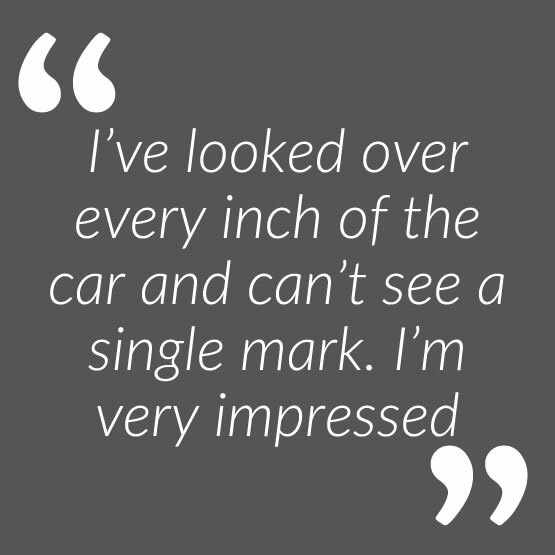 You want the confidence that you’ve received a quality repair and that your car will be safe to drive again without further related issues down the line. 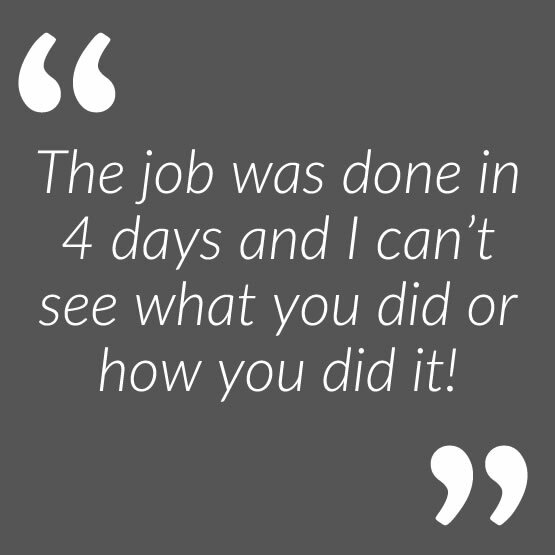 That is exactly what we deliver; a first-class customer experience that runs smoothly from start through to finish to get you back to normality as quickly as possible. 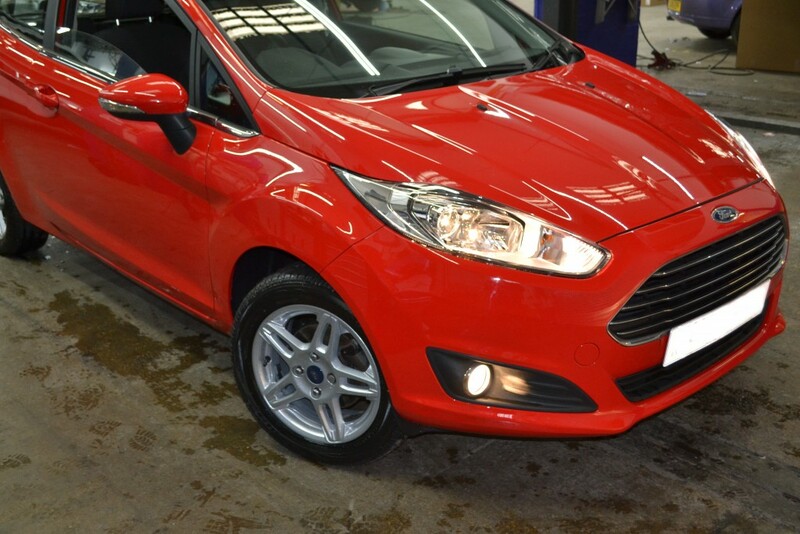 Trusted by major insurance companies and leading car manufacturers we work to the highest standards in order to delivery the best results for our customers' vehicles. 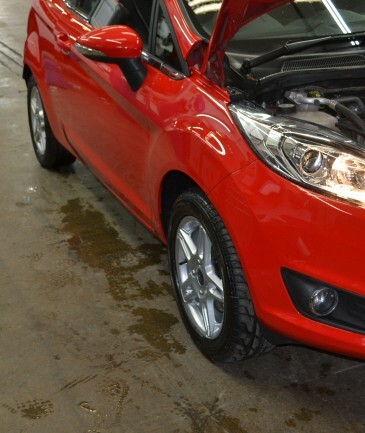 Our work is Kite Marked by the British Standards Institute (BSI), we are a VBRA Aproved body repair centre, we are an Acoat Selected member (International Body Shop Network). 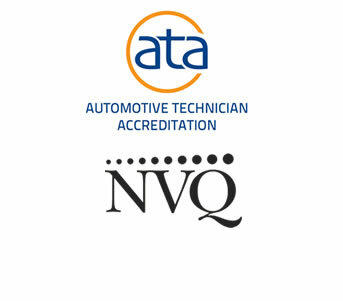 All our technicians are ATA or NVQ qualified. 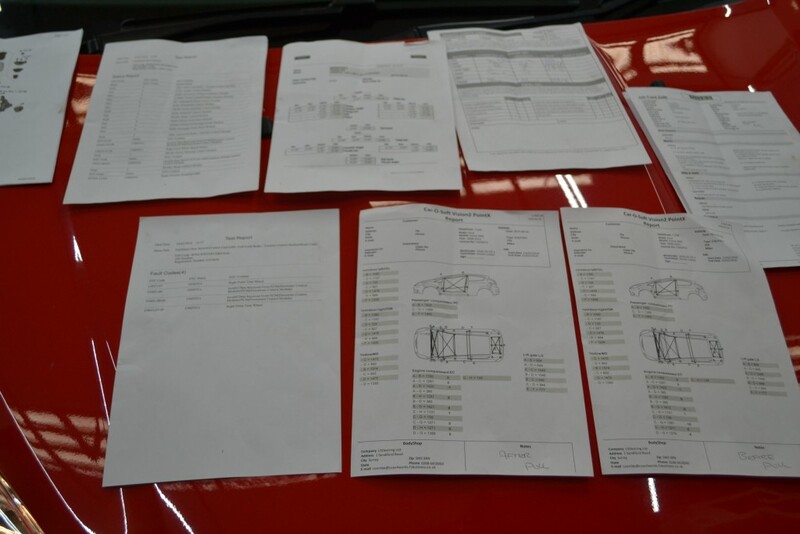 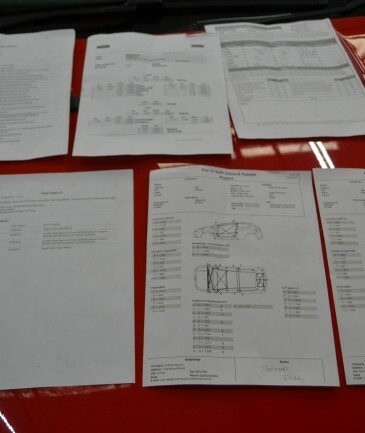 Manufacturer approvals are very important in crash repair and getting your vehicle back to how it should be. 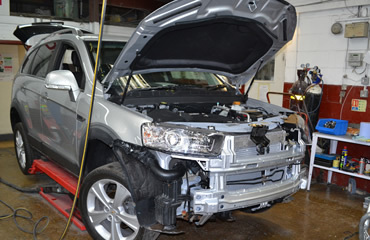 products and warranties on the repair are supported by the manufacturer. 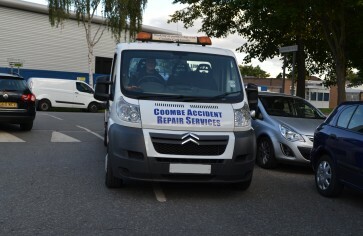 So you can rest assured that the repairs will be the best they can possibly be.